I am pleased to announce that after 24 years at my previous dealership I have found a new place to call home. I have started working at Donway here on Eglinton in Toronto. I look forward to hearing from my customers near and far. We’ve all taken a drive to Toronto to see a game or a show so once every 3 or 4 years to buy a vehicle in a straight forward way will be well worth it. It’s great having customers like you! New incentives from Ford of Canada include up to $8,500 pre tax dealer credit on most 2017 F-150’s. Call me today for details. If you live in Richmond Hill, Stouffville, Aurora, Newmarket or the surrounding area. I would like to meet with you. The Ford Employee Pricing Event has started for 2015. Call 416-751-2200 to get the details and book an appointment to meet at Donway Ford Lincoln. Test drive your new Ford or Lincoln on the open road not in city traffic. Donway Ford. 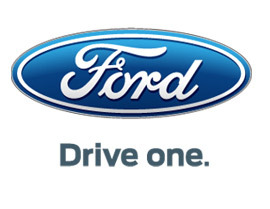 A great place to drive and buy your new Ford. 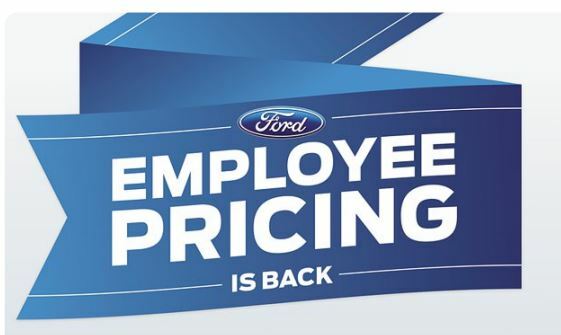 The Ford Employee Pricing 2015 Event has started so if you live in Toronto or Aurora, Newmarket, Richmond Hill or York Region, this will be the place to find out all the details. The Ford Employee Pricing 2015. Ford of Canada announced today the new Ford Employee Pricing details for 2012. This year 2014 promises to be even better then the incredible offers last year which was the best year yet for the Ford Employee Pricing Event. This program usually last for 2 1/2 months. During this time please visit me at Donway Ford Lincoln on Eglinton East.